Garage Storage Systems in Detroit, Michigan. 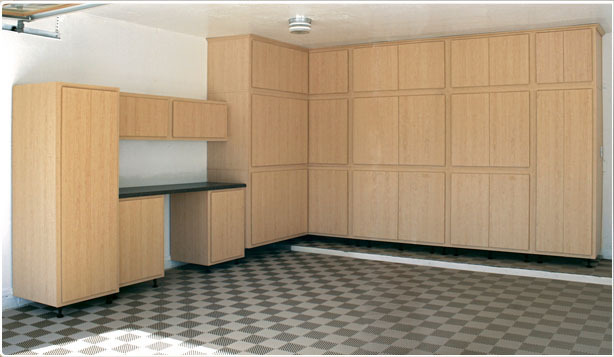 Our cabinets are constructed of plywood, NOT particle board, and are very durable. 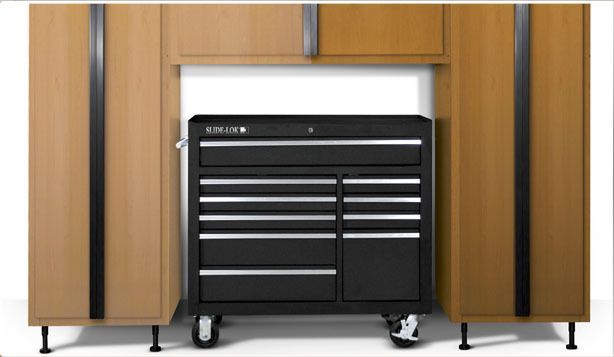 Featuring Dove-tail joints for easy assembly our cabinets slide and lok together. For easy cleaning and durability, our cabinets sit on plastic feet to keep the cabinets off the ground and prevent bugs/critters from getting into them and prevent water soakage. Other storage options include overhead racks and slat-wall. 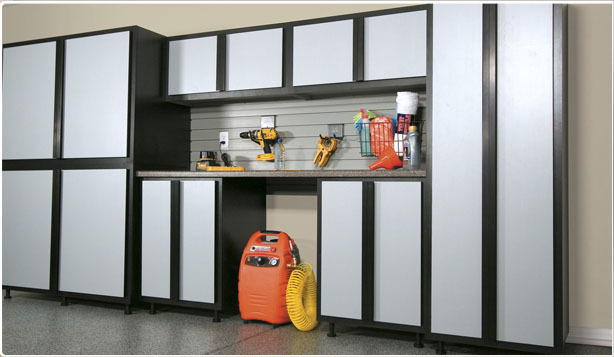 Not only do we offer quality storage cabinets, but we are a one-stop-shop. Our polyaspartic garage floor coatings are the best in the industry for a reason! Featuring new technology, our coatings can be installed in 1 day! Polyaspartic is far superior to Epoxy and Acylic coatings and sealers. Contact us today for your FREE Quoate. Click here to see our sitemap.